Don't make resolutions, write lists. I have always hated writing New Year's Resolutions with a burning passion. I knew that 4 days into the new year, I was going to fail and never pick them back up. It usually set a trend for entire rest of the year. So, what did I do to change this pattern? I started writing yearly bucket lists. These are all of the things that I would like to accomplish during the year, and they don't have to be easy. This is only a list of what you would want to do over the year. It doesn't have to be a static list, and if you realize that you don't want to do something, you don't have to keep it. One of the items I changed was that I wanted to go skydiving. 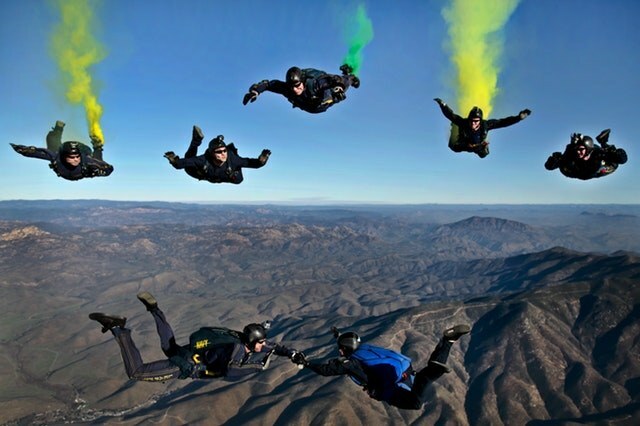 After researching, I realized that skydiving from a plane will not happen for me, but skydiving indoors might be possible. 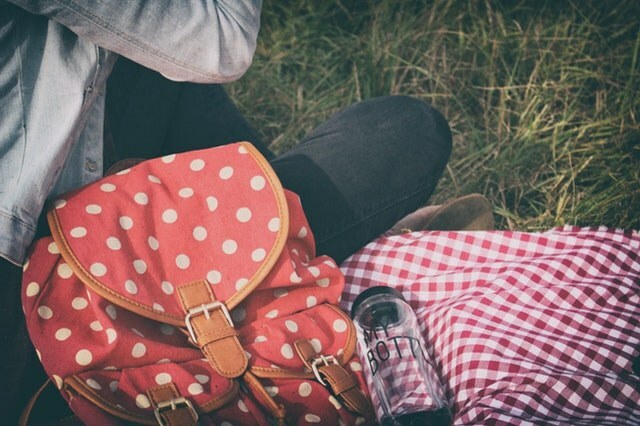 One of my list items is to have a picnic, while another is to go zip lining. Those two things are nowhere close to the same level. 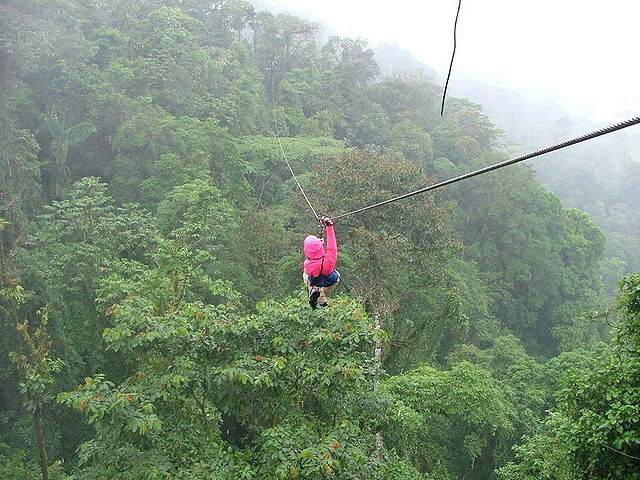 While I highly doubt I'll be able to go zip lining, I know that if I get the opportunity, I want to take it. I want to complete at least half of the items on my list and the rest can carry over to the next year. This way no matter how lazy I am the first week of January, I know that I can still reach my goals and accomplish more than I could have if I only used resolutions. I know for 2017, I wanted to work out once a week and start learning a language. I felt like I didn't do anything this year, as I didn't work out anywhere near as much as I wanted and I didn't get through more than a few lessons of the language. After I looked back at all of the things I had really accomplished this year, I realized I did so much more than I gave myself credit for.